Manuscript. 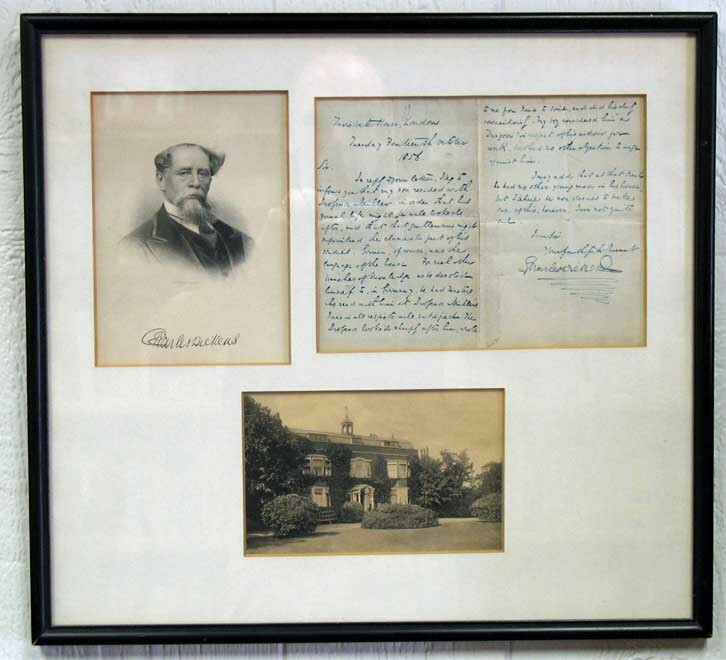 “A work written by hand” informs Glaister, synonymous with “holograph.” Or, as is often abbreviated, Ms.
A two-letter abbreviation that can cause the collector’s heart to flutter; the curator’s eye to gleam; the author to despair of ever finishing. Why this reaction? Is it the unique aspect inherent to the term? 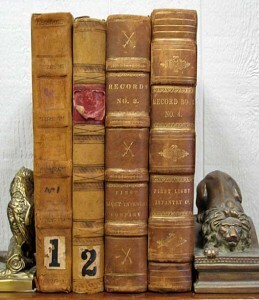 A printed book, by its very nature and concept, can be expected to be encountered in multiple copies; not so the manuscript that gave rise to the book. It is, more often than not, expected to be found in no more than one copy, with additional the variant, not the norm. With this in mind then, Tavistock Books presents our list for March, In Manuscript. 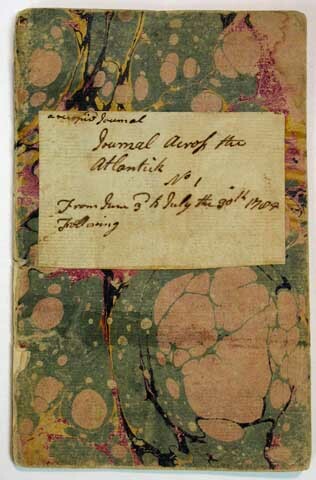 It consists of thirty items all created “by hand”: letters, book manuscripts, ledgers, journals, diaries, sketch books,a nd even a few pencil sketches [to round out the numbers]. Temporally, the items range from the 17th century to the 20th. 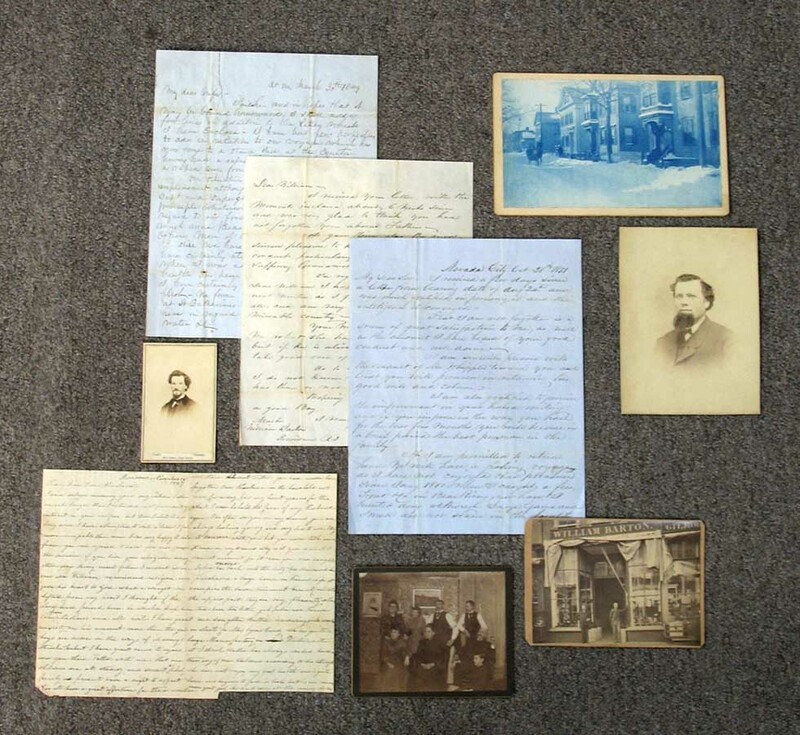 As is our custom and wont, subjects represented are diverse, from rent records, to transatlantic travel, to baseball. Prices range from $125 to $20,000. We invite you to peruse the list! Should you have any inquiries, please don’t hesitate to contact us. We thank you for your attention, and we hope that you find something of interest while browsing these offerings. If you’d like to receive email notification of our select acquisitions lists and other bookish news, please sign up for our email newsletter. The Rhode Island First Light Infantry Company was formed in 1818 as a state militia company based in Providence, Rhode Island, and was affiliated with the Second Regiment of the Rhode Island militia. It became the First Light Infantry Regiment in 1863. This regiment saw no active duty, with its activities more i n consonance with a social club vice a well-trained military unit. However, per the RIHS notes on this organization, the 1st Light Infantry Company did play an important role in providing trained soldiers when circumstances required. The Company helped suppress the Olney’s Lane race riots in 1831, primarily by arresting white rioters. The Company was also involved in suppressing the Dorr Rebellion, a fomentation and later a short-lived, armed insurrection led by Thomas Wilson Dorr agitating for changes to Rhode Island’s electoral system. In the case of this particular Rebellion, there were militia members on both sides of the fight! Pages 61 through 66 of Volume 2 discuss the events of May 19th, 1842. Many of the Company members also served in the American Civil War in Companies C and D of the First Regiment, Rhode Island Detached Militia. “On Board the Eagle from London to / Philadelphia. / John Ker Captain – Born in Ireland.” So begins this interesting diary recorded by an unidentified male passenger making a transatlantic voyage on this ship. The first written page of the journal records the significant personages of the crew, including their nationality, from Captain Ker to “Sam A Sailor Born in America” and “George. The Cook A Black from Bengall”. Passenger names are noted: four in the passenger cabin, with five more in steerage. The diary records shipboard life, almost daily, for the next two months, beginning with leaving London for Gravesend, and like many passengers, “On Entering the downs I began to be Sick in the afternoon… … Fraser sitting upon the Binacle going down to the Steerage over the Sailors asleep Read with an audible voice a Chapter or two out of the word of God as so unusual affair disturbed the men below who arose in a passion and an uproar ensued whitch Occationed the Interference of the Captain — and where is the wonder! … Saw a Grampus (?) Whale along side of us very near this day and he made his appearances several times as he passed from us. June 20 – 1785. Monday. Saw a sail at a distance. … Tuesday 21 … saw a sail ahead of us.”The ship was Spanish, and the diarist continues with a description of an at-sea meeting between the two vessels. Sven Berlin was a poet, a painter, a sculptor, a dancer and a writer. His 1962 roman-a-clef novel The Dark Monarch was written with the prime motive of venting his anger over the hypocrisies of an over-close and competitive art St. Ives art colony. It was not well received by his fellow art colony members, who all too easily recognized themselves within the pages. The book was withdrawn after four successful libel actions. Apparently this volume was originally intended and begun as a medical text, to be comprised of thirteen volumes, or chapters. Pages [i-iv] contain the index for the medical entries, in Latin. The pages, corresponding to the entry in the index, are captioned with the appropriate heading. 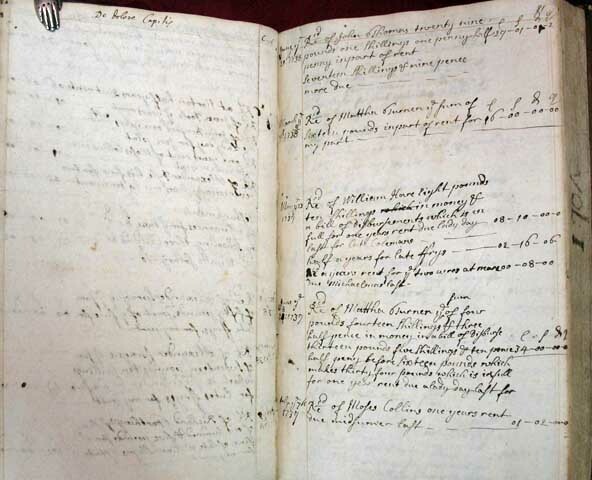 Turning the volume over and beginning with the final unnumbered page and working back to page 457, the text is comprised of accounting entries of amounts paid for things such as bread for orphans, for scavenger, stocker, water, and the parson. There are entries for the window tax, poor tax, the king’s tax for the land lord, lamps, etc. The year is divided into four quarters: Lady Day Quarter, Midsomer (midsummer) Quarter, Michaelmass Quarter, and Xmass Quarter. The entries in these ten pages are the earliest, dating from 1690 to 1708, and provide a fascinating glimpse into the economy and financial obligations of the citizenry of this time.The volume is then turned over again and the entries pick up at page [v] continuing to page 115 with entries for rents and mortgages collected in the parish of Norton Fitzwarren, Taunton district, Somerset, England. From this correspondence, and the fact Robert Barton is not buried with the rest of his family in the North Burial Ground, Providence, Rhode Island, it is questioned whether the man ever did leave California and return to Providence 9even though the RI census notes his presence). Robert writes to his wife of his good intentions for heading to California, and consistently states “if he is permitted to return home “; however, it is fairly clear that he never intended to do so. In one letter to his son, he says that William should look to a gentleman there in Providence for advice and guidance, discourages him from coming to California, etc. To S. K. —”Deign to accept the boon tis all I ask/And if thou think’st I fall too far behind/Let abler pens hereafter meet the task/And yield thee something suited to thy mind.” From our study of this splendid little volume, it would appear to have been used similar to an autograph album wherein friends would pen a poem, or a snippet from such for the owner. 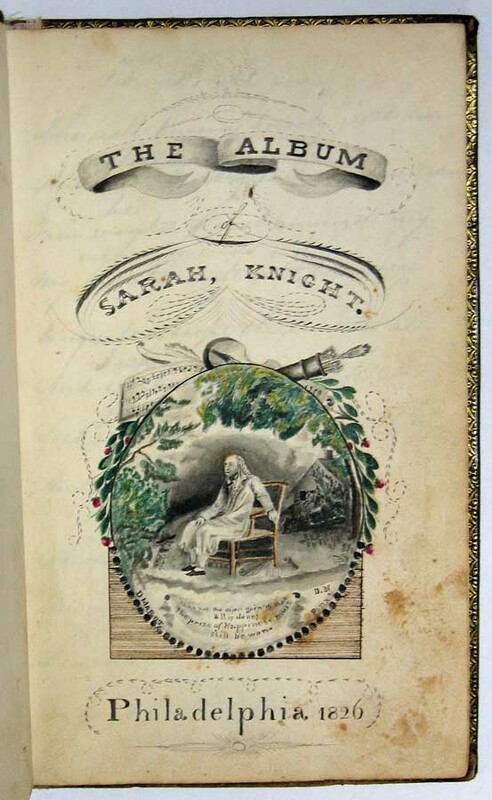 Some of the poems may have been copied by the owner into the album. Several of the entries have been illustrated in watercolor or thinned black ink, by an accomplished hand. The writing is in almost all cases very legible, and penned by those who had obviously received high marks for penmanship. 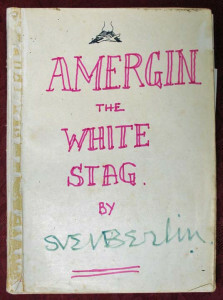 This entry was posted in Collecting and tagged collecting, manuscript, MSS, rare books on March 27, 2014 by tavistock_books.